The year on year, inflation rate (annual percentage change) in the COMESA region as measured by the Harmonized Consumer Price Index (HCPI-COMESA) stood at 19.4% for the month of March 2018, down from 19.9% registered in February 2018. A year earlier, the rate was 26.0%. 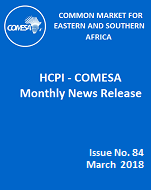 The month on month inflation rate in the COMESA region as measured by HCPI-COMESA stood at 1.2% for the month of March 2018, up from 1.0% registered in March 2018. It was 1.6% in March 2017. HCPI-COMESA comprises of twelve divisions of expenditure. These divisions registered the following average price changes during the month of March 2018 compared with March 2017. 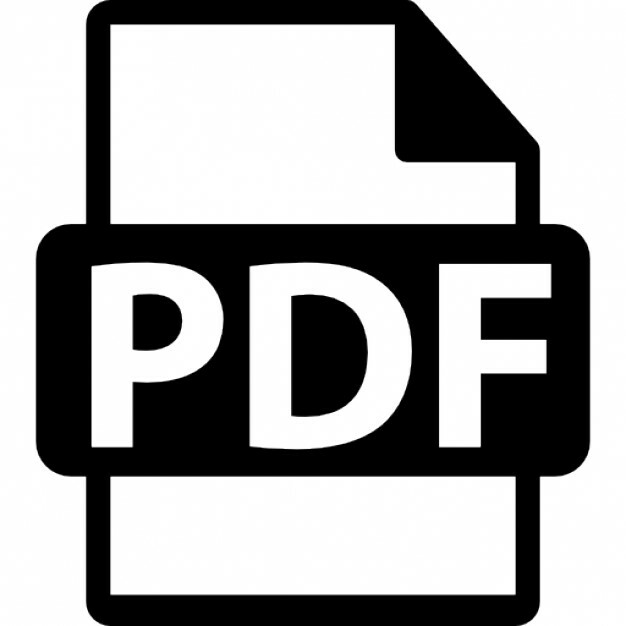 Further information on HCPI methodology can be found from COMSTAT, one of the COMESA Secretariat websites (http://comstat.comesa.int) under HCPI Resources. The Member States HCPIs are compiled by the Member States themselves, using harmonized methods laid down in COMESA Regulations. The aggregated COMESA figures are compiled by the COMESA Secretariat. An aggregated HCPI is known as an “HCPI-COMESA”. The aggregates are calculated as weighted averages of the national HCPIs, using as weights each country’s total household expenditure in the national accounts converted to a common currency using purchasing power parities supplied by the African Development Bank and the World Bank.